Scrap tires could be used to build walls in single-family houses under a bill heard by the Natural Resources Committee Feb. 15. 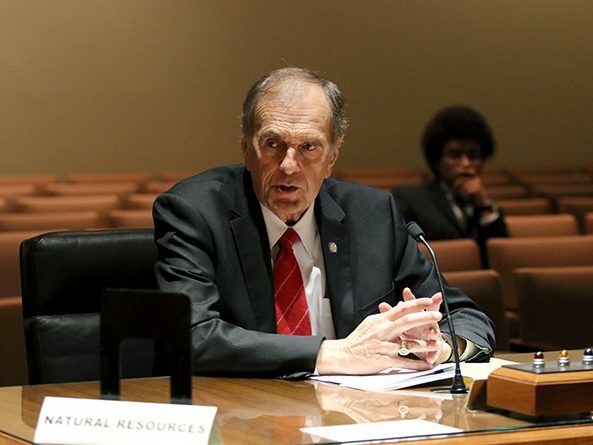 Financial restitution would be available for people who serve prison time despite their innocence under a bill heard by the Judiciary Committee March 9. Lawmakers narrowed and advanced a bill March 2 that would develop a statewide stroke system of care in Nebraska. Sen.